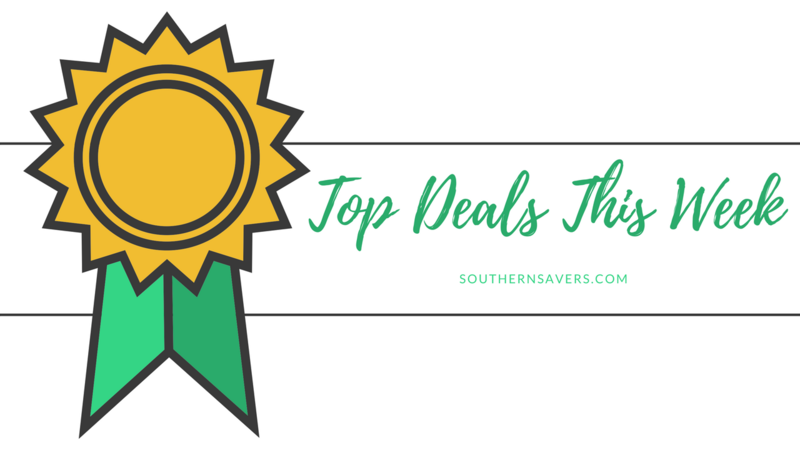 Home > Weekly Top Deals > Top Deals This Week! It’s Friday!! Before you check out for the weekend, make sure you don’t miss any of the top deals we saw this week. Some of these are also an early heads up on deals coming next week, take a moment and grab the coupons while they are still there! 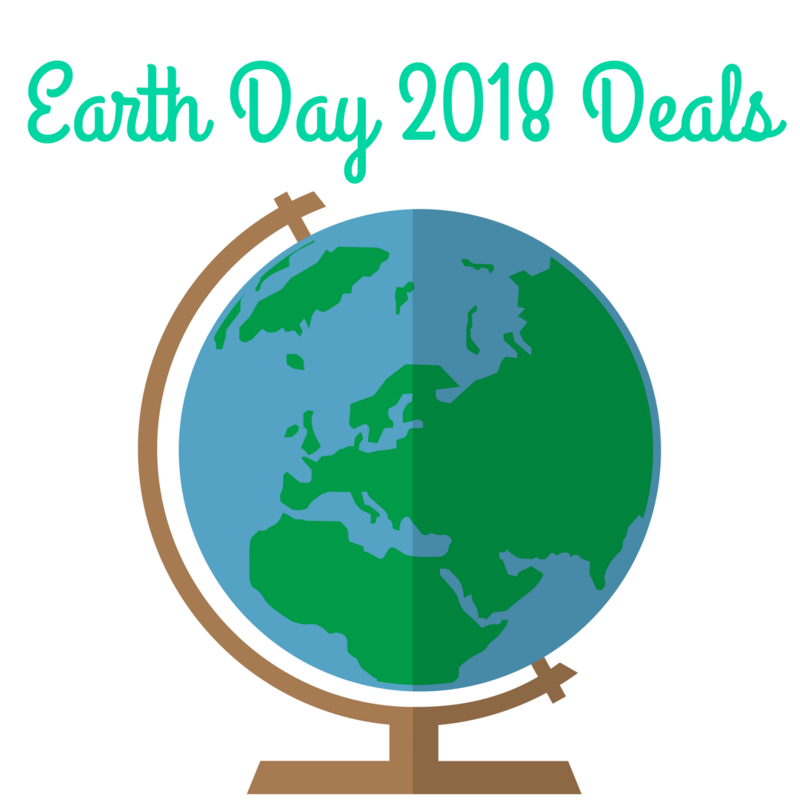 This Sunday is Earth day, so here’s a list of lots of great Earth Day 2018 Freebies, Deals and Activities you don’t want to miss! Need new undies? Here is a great deal! American Eagle has Aerie undies 10 for $35. You can mix and match styles (there area bunch to choose from). 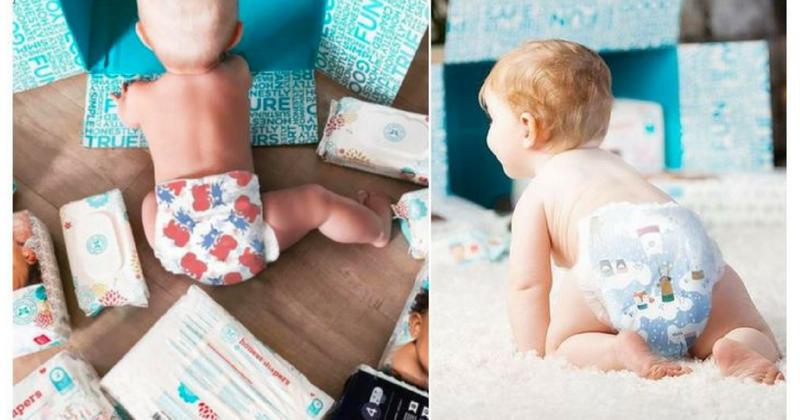 New Honest Company subscribers can order one bundle pack and get a second one completely FREE with a new coupon code. 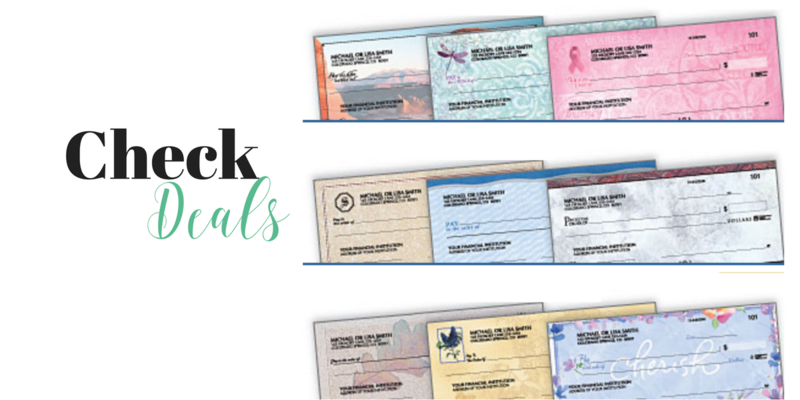 Looking for a great deal on personal checks? We don’t use them too often these days, but it sure is nice to have some on hand for the moments you need them! 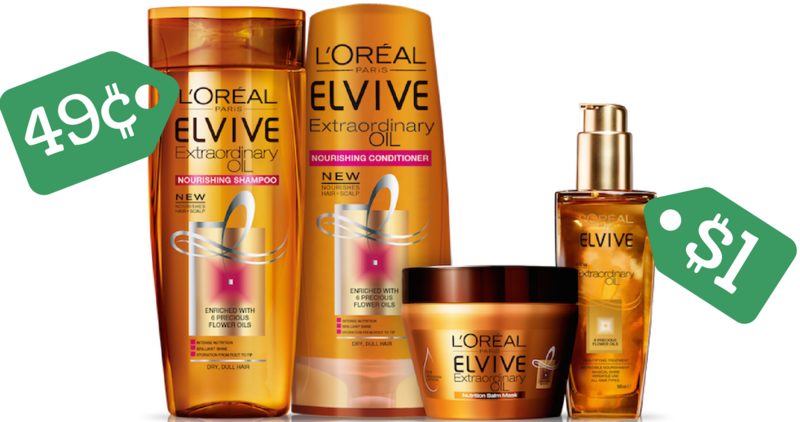 Hurry and print out this great new L’Oreal coupon. 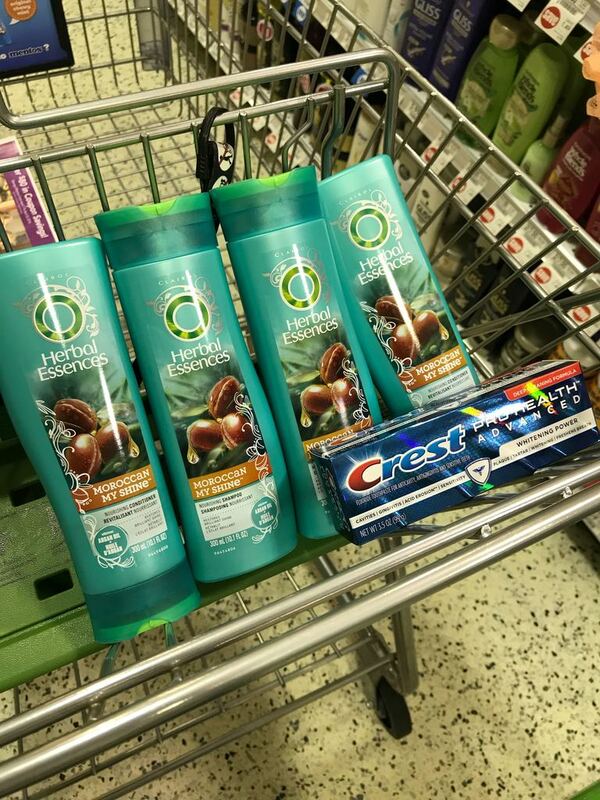 Use it at the Kroger Mega Event where you can get Elvive Shampoo or Conditioner for 49¢! 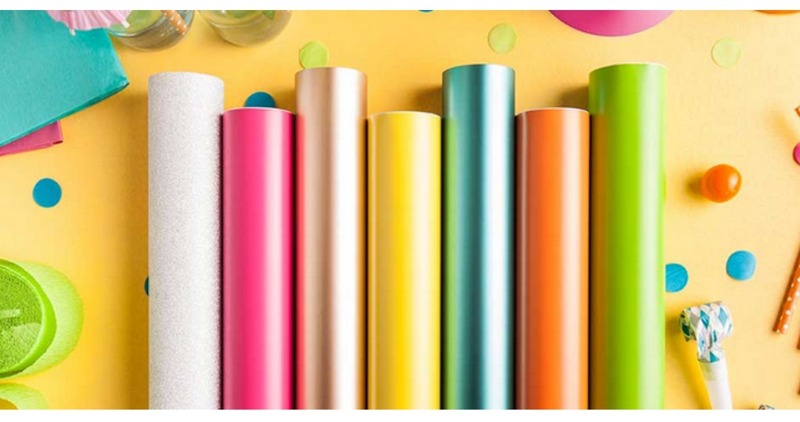 Grab 40% off accessories and cutting materials (excludes bulk, bundles, new) thanks to a Cricut sale. Have an old car seat you’re ready to toss or need to upgrade to a different style? 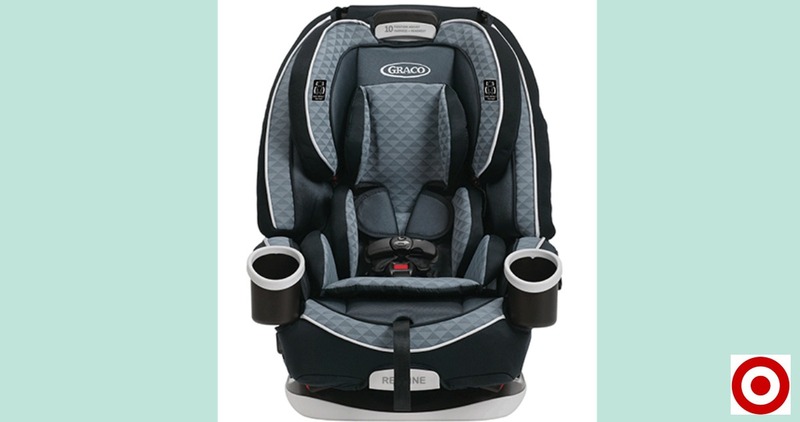 Starting 4/22, Target will be hosting their Car Seat Trade-In Event. 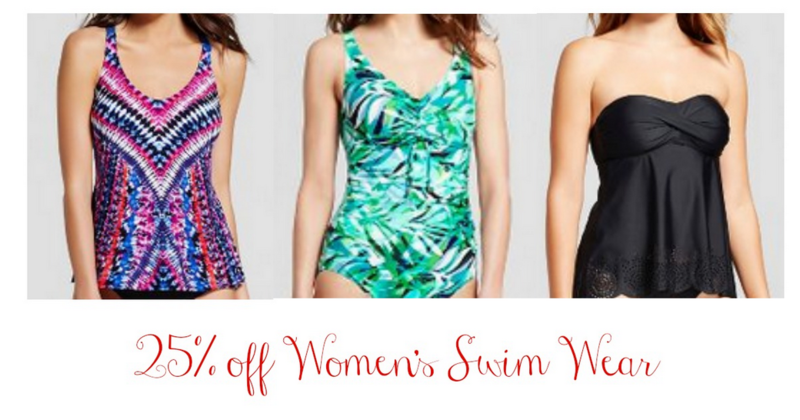 Target is offering an extra 25% off Women’s Swim Wear both in-stores and online. This is good on top of sales! There is another great gift card in the new Publix weekly Ad. This sale runs through Tuesday 4/24 in most stores and makes for stock up deals on a number of items. 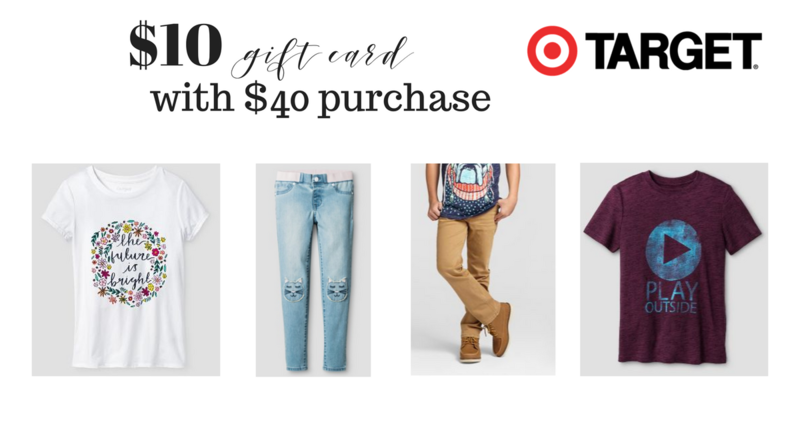 Here is a great deal on women’s shirts! 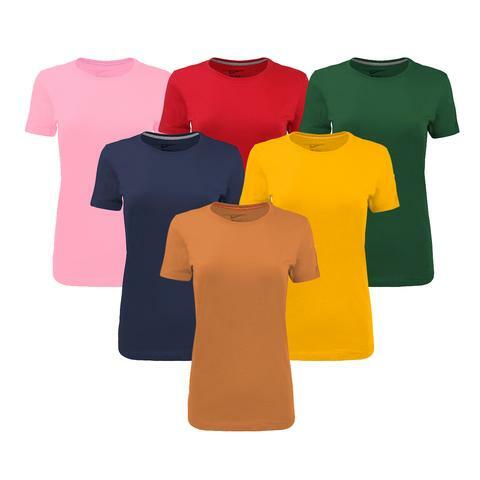 You can get buy one get one FREE Nike Women’s cotton t-shirts, making them less than $6 a shirt. Grab a gift for Mother’s Day with this Zales coupon code! 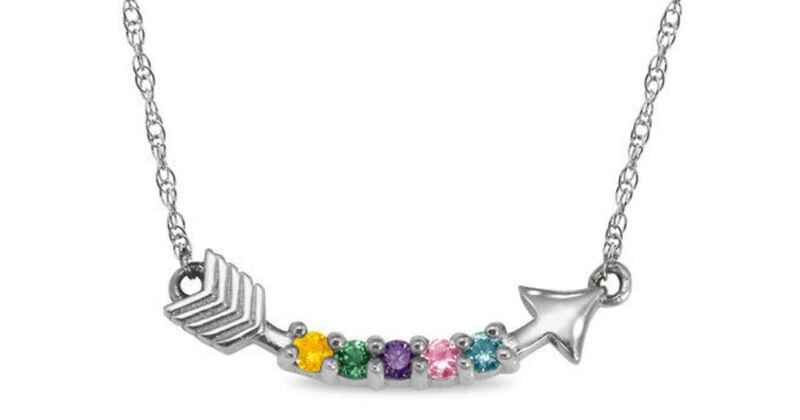 Get a personalized birthstone arrow necklace for $59.99 (regularly $129). 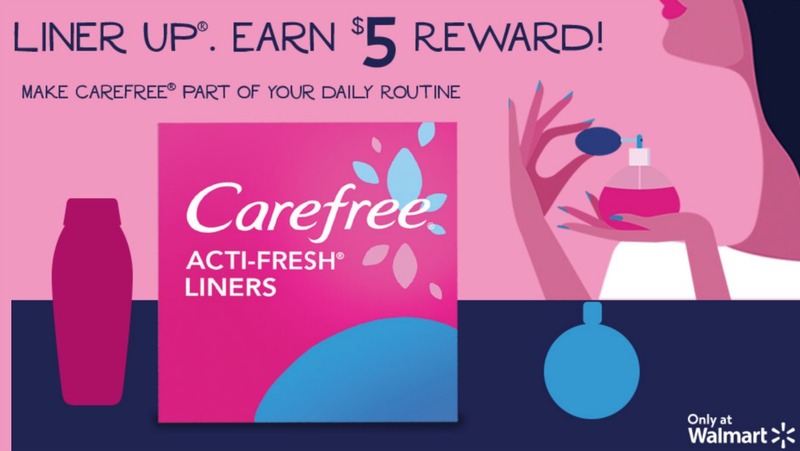 Right now you can make money to buy Carefree Liners at Walmart even without coupons (but you might as well use one and pay less). Walgreens will have all Detergent on sale for $1.99 (reg. $6.99) next week. 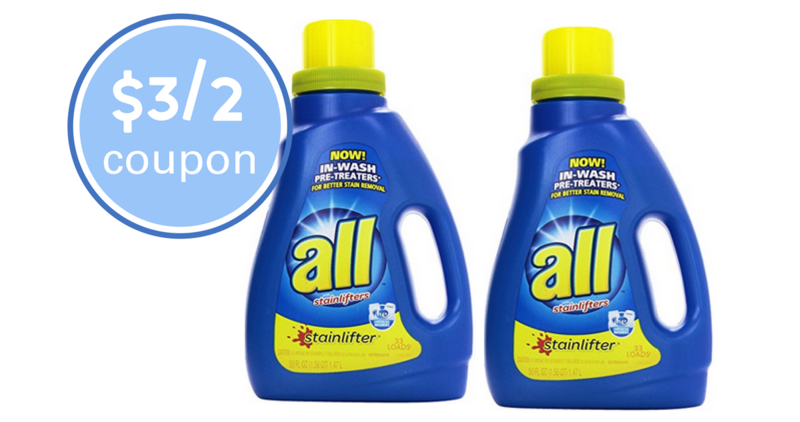 Pair in the new $3/2 coupon and you’ve got it for 49¢ a bottle! !